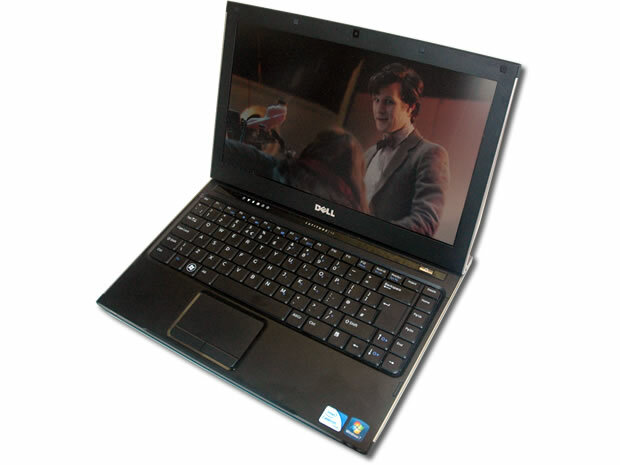 The Dell Latitude 13 7350 is an ultrabook convertible with detachable keyboard dock. 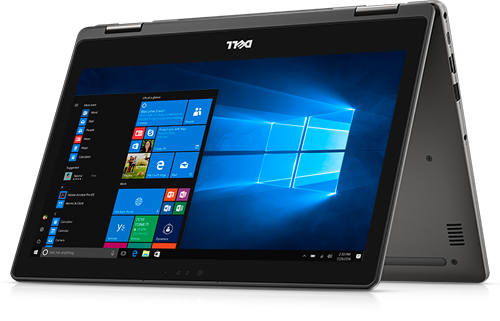 The 13.3 inch touchscreen with Full HD resolution is supported by the Intel HD Graphics 5300 and makes this ultrabook an excellent business companion with the Windows 8.1 Pro OS. The Core M processor provides low power consumption and can last 8 hours of Wi-Fi surfing on a full charge. 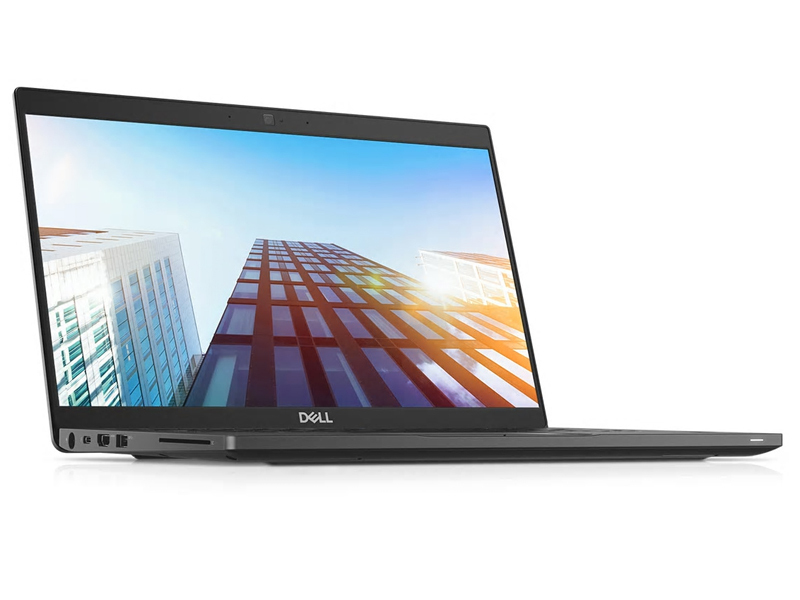 On a full load and maximum brightness, the ultrabook delivers over 4 hours of usage. The backlit detachable keyboard provides excellent prolonged typing sessions. The sleek device weighs just about 860 grams in tablet form that makes it completely portable. With the attached keyboard the device weighs in at 1.6 kg. There is an additional battery in the keyboard dock. As for storage, a 128 GB SSD onboard is more than enough for a business users to store the essentials. 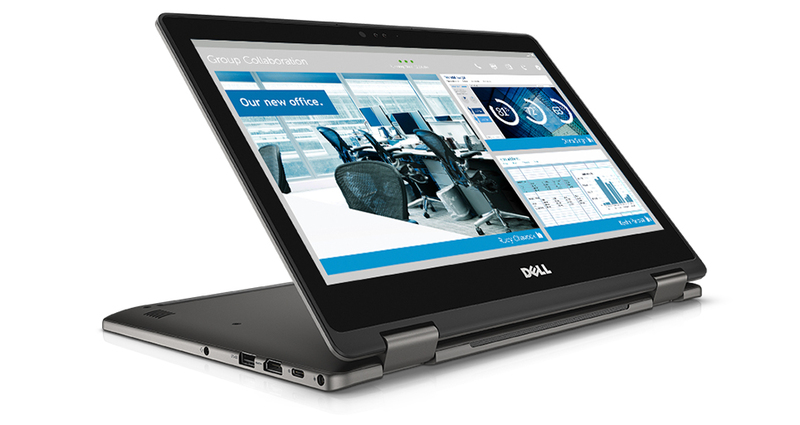 Other standard features on this hybrid notebook are two USB 3.0 ports and a headphone/microphone combo jack. The 2 MP camera is decent for video calls and is capable of Full HD video recording. The sound of silence. 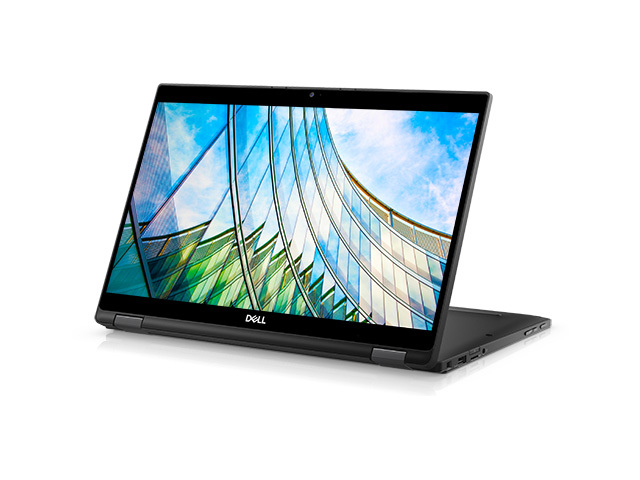 With a frameless InfinityEdge display, Core-m processors and passive cooling, the Latitude 13 7370 is Dell's new interpretation of a classic business notebook. A promising concept – but the execution is not flawless. Intel Graphics Media Accelerator (GMA) 4500MHD: Onboard (shared Memory) GPU built in the GM45, GE45 and GS45 chipset (Montevina). Because of two more shaders and a higher core clock, much faster than the old GMA X3100. Still not advisable for gamers (DirectX 10 games not playable or only with very low settings). The integrated video processor is able to help decode HD videos (AVC/VC-2/MPEG2) , e.g., for a fluent Blu-Ray playback with slow CPUs.Non demanding games should be playable with these graphics cards. Intel HD Graphics 5300: Integrated graphics card (GT2) in Core M processors from the Broadwell Y-series (4.5 W TDP). Intel HD Graphics 515: Integrated GPU (GT2) with 24 EUs found on Core-m-CPUs of the Skylake generation (4,5 W TDP).Intel HD Graphics 510: Integrated GPU (GT1) with 12 EUs found on some low-end Skylake CPU models (15 W ULV series).Modern games should be playable with these graphics cards at low settings and resolutions. Casual gamers may be happy with these cards. 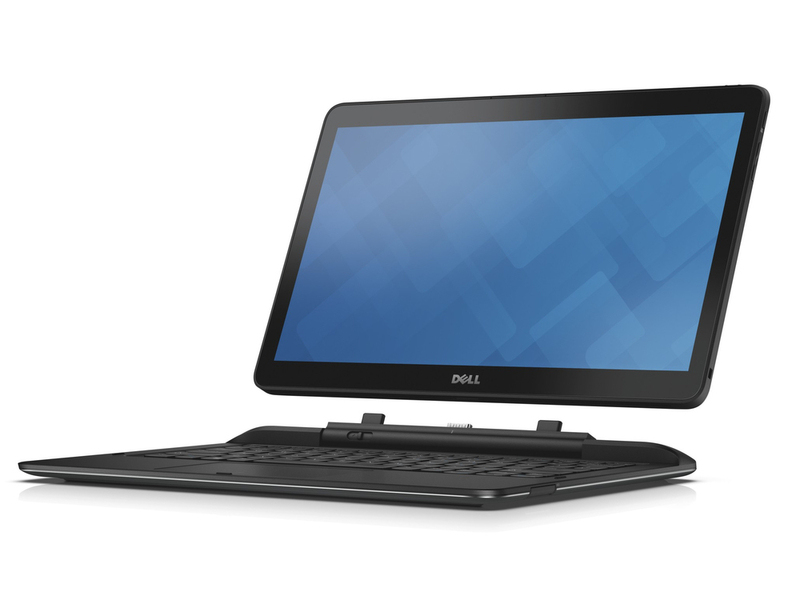 6Y75: Skylake-based ULV dual-core processor for tablets and 2-in-1 notebooks. 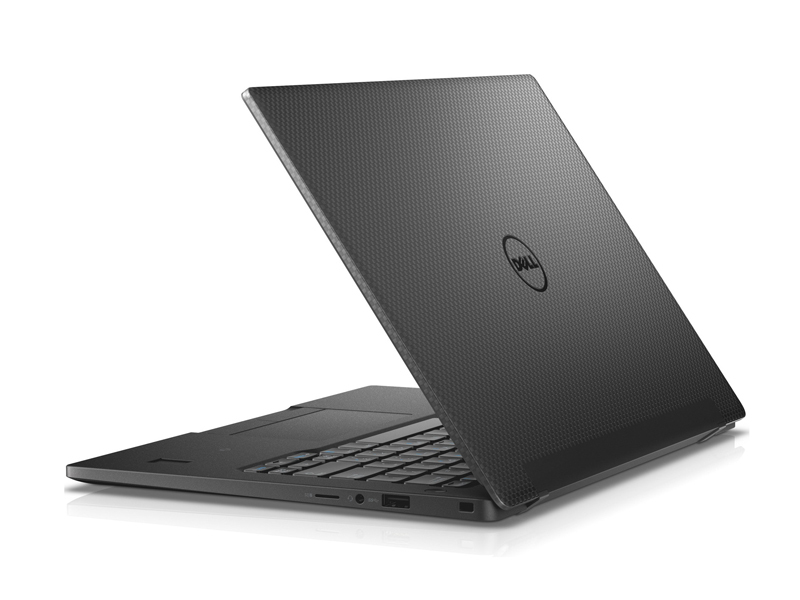 Offers an integrated HD Graphics 515 GPU and is manufactured in 14 nm.Intel Core i7: The Intel Core i7 for laptops is based on the LG1156 Core i5/i7 CPU for desktops. The base clock speed of the CPUs is relatively low, but because of a huge Turbo mode, the cores can dynamically overclock to up to 3.2 GHz (920XM). Therefore, the CPU can be as fast as high clocked dual-core CPUs (using single threaded applications) but still offer the advantage of 4 cores. Because of the large TDP of 45 W / 55 W, the CPU is only intended for large laptops. 7130U: Kaby-Lake based ULV-SoC with two CPU cores clocked at 2.7 GHz (no Turbo Boost) and with HyperThreading (4 Threads at once). 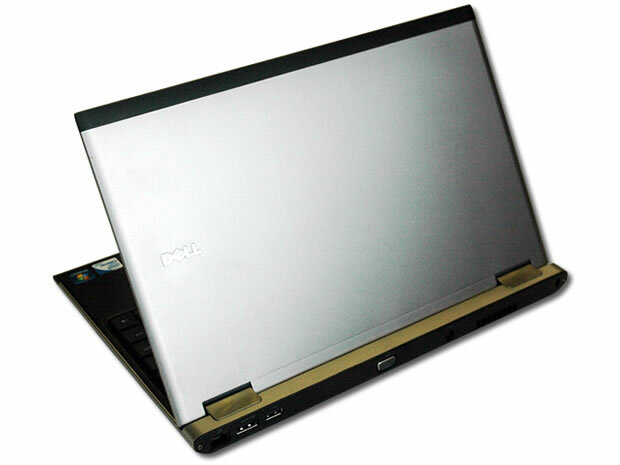 Features an integrated HD Graphics 620 at 1GHz. 73.1%: This rating is bad. Most notebooks are better rated. This is not a recommendation for purchase.» Further information can be found in our Notebook Purchase Guide.